Choosing a credit card payment gateway integration partner is rarely strategic, despite one’s client base being arguably the greatest asset their business has. 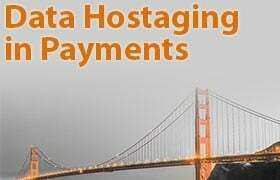 Support/funding issues and data hostaging can leave clients frustrated, as can confusion on what a payment gateway is versus merchant account, and lack of payment options [specifically ACH Processing for recurring payments]. Along with significant issues reducing credit card decline rates, your hard-earned clients may end up exploring alternative options to your solution. 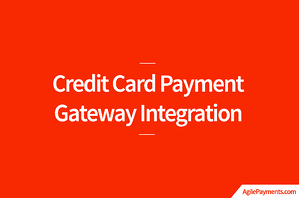 Ensure your credit card payment gateway partner provides an easy, defined process for onboarding and continued support. Proper service and accommodation at the time of purchase offers your company the best chance of getting great feedback/testimonials and hopefully referrals. A happy customer is the best referral generation strategy. 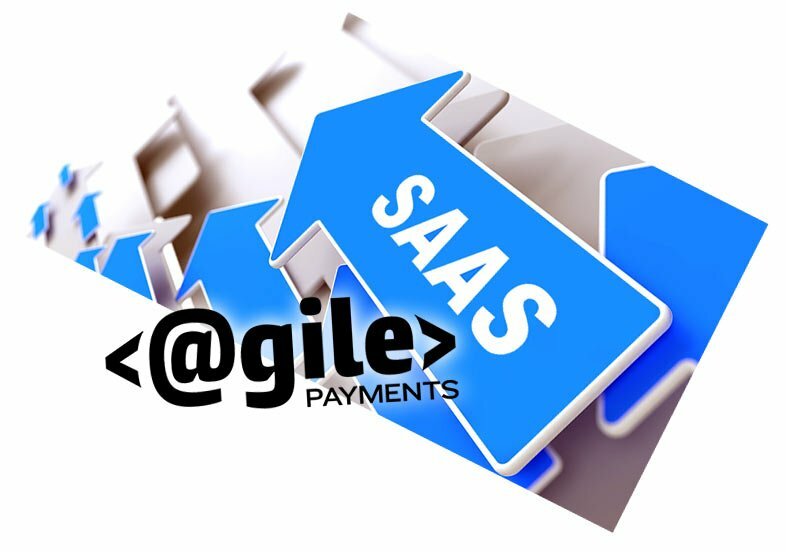 If your payment gateway partner also provides the merchant account[s] negotiate great deals for your users [you have the power]. If you can in turn save them money on processing fees you are again creating goodwill. Offer ACH Integration with payment options. Especially for recurring payments multiple payment options with cost savings are a competitive differentiator. 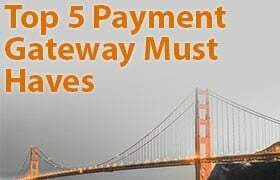 Revenue share model: Your payment gateway integration provider [especially if they can also set up merchant accounts] should offer you a transaction revenue share model. If every client you have now generates an additional income stream you have a much more profitable company. If done properly your clients get better service and more payment options. 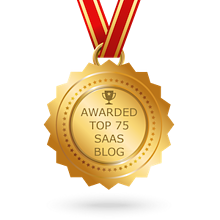 Additional value for your users: There exists a huge gap or disconnect that your gateway partner can possibly help with. 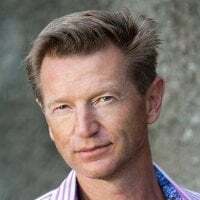 If your service or product also offers a recurring billing solution you have an opportunity to help your end users [and you] generate more value.